DeMar DeRozan of the Toronto Raptors has started the 2016-17 NBA season, hotter than any other player in the league. He’s scoring buckets at an incredible clip, and doing it all from within the three point line. 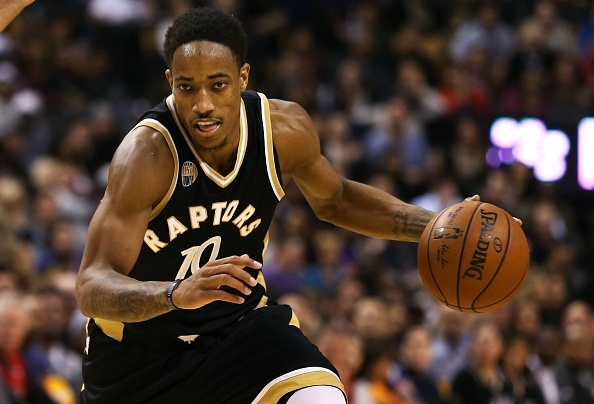 Check out our spotlight mixtape on DeRozan’s start to the 2016-17 season….